Aortix™ is a percutaneous mechanical circulatory support (pMCS) device designed to treat heart failure patients who are too sick for medication alone. Designed from the ground-up with the patient in mind. 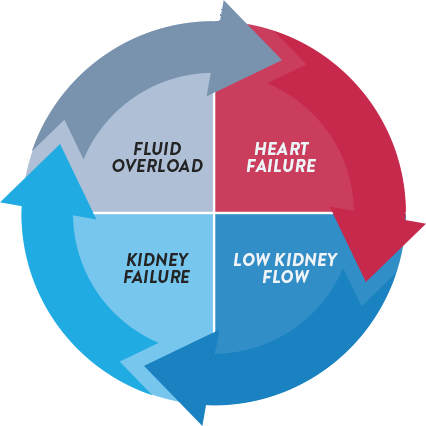 One of the most important comorbidities that impacts on outcome and clinical management [of heart failure] is renal failure or renal insufficiency." 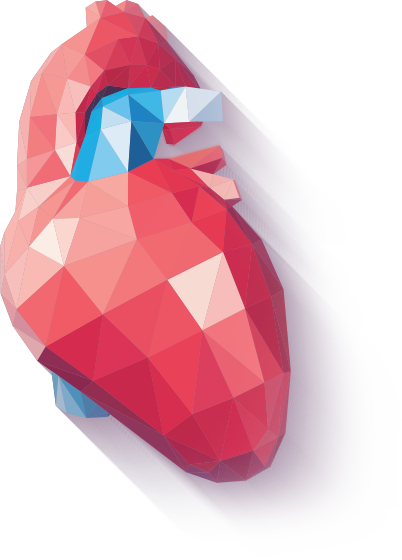 Resting the heart while perfusing the kidneys, Aortix™ aims to treat heart failure symptoms by disrupting the cardiorenal syndrome cycle.